BRPPA participated in a project, using EU research funds, which entailed looking into a safer alternative replacement for thiourea based accelerators in the production process of chloroprene rubber. It was launched in mid-2010 and was completed over a three year period, ending in the spring of 2013. 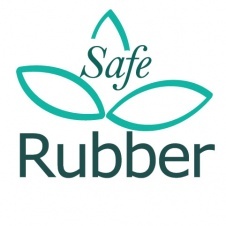 It was initiated by a group of associations in the European area (including BRPPA) representing a range of SME rubber manufacturers, and we worked with a number of other partners through a consortium. Apart from BRPPA the other UK partners were Robinson Brothers (which was undertaking the main work), Clwyd Compounders and UK Materials Technology Research Institute based at Pera.